This is one of the nicest body oils. After having it used during a massage we decided to buy some and we are not disappointed. Would totally recommend. I love this oil. If you're feeling a bit under it, I find the eucalyptus and lavendar very comforting and equally hard working if I feel a clod coming on. I love putting this on my arms before bed. 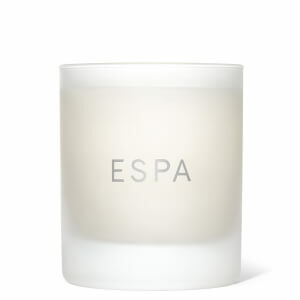 Espa oils are alwats easily absorbed and the scent does last. One of my favourite products when you have a bad cold/flu virus, really helps you sleep and eases a cough!